If you were recently arrested or charged with a First Offense DUI in New Hampshire, you probably have a lot of questions like Will my license be suspended or Will I end up in Jail? Attorney Mike Bowser is an experienced DUI attorney and can answer your questions in his free consultation. 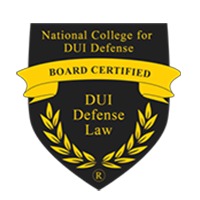 Mike Bowser is the only Board Certified DUI Defense Specialist who offers tri-state protection. He knows the laws and the courts in MA, NH & ME and will fight to protect you. Are you Scared of Going to Jail and Losing your License? We are here to help. We believe that one mistake shouldn’t mean the end of the world. 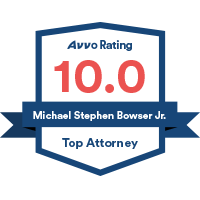 Attorney Mike Bowser has been trusted by hundreds of clients who have been charged with DUI and has successfully defended many of those cases. He specializes in fighting tough cases and bringing cases to trial, with a very high success rate. 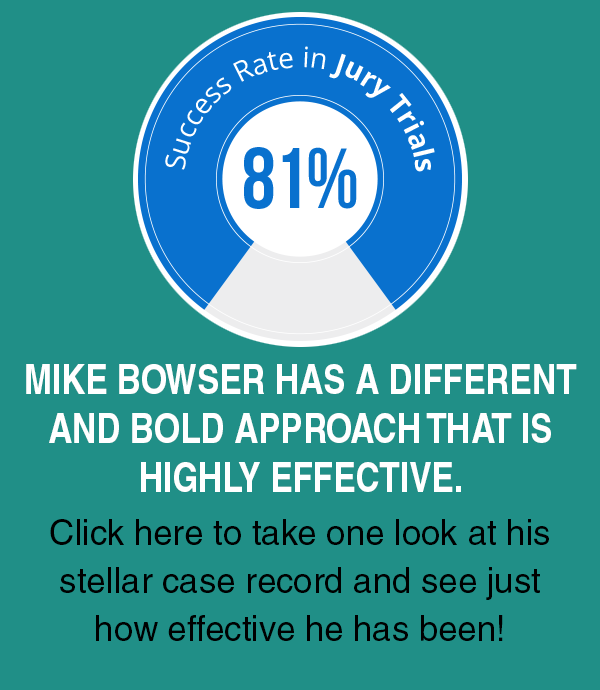 Just take a look at his DUI case results and you will see why people who cannot afford to get a DUI conviction hire Mike Bowser! Do You Qualify for a Hardship License? Hardship/Cinderella/Work Licenses are available provided you meet certain criteria. Attorney Mike Bowser knows the laws inside and out. He will do everything he can to protect your license. Right now, the most important thing is to get the right information. Call now to see if you qualify for a hardship license! Did you get a DUI in another state? 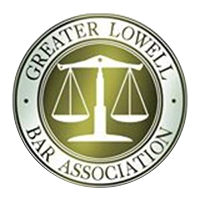 Attorney Mike Bowser has over 25 years of trial experience. His practice spans three states: Massachusetts, New Hampshire and Maine. He knows how to deal with complex reciprocity issues and the differences between the laws in each state. Don’t trust an inexperienced lawyer who may not know the differences in each state’s laws. If you want your case handled professionally, choose Bowser Law. He is a ruthless cross-examiner who is at home in the courtroom. Judges, prosecutors and police officers often praise his professionalism and knowledge. 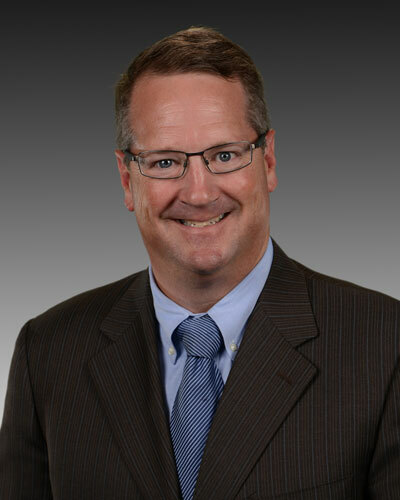 Attorney Mike Bowser uses his knowledge of forensic science and law to fight DUI cases, with a very high success rate. He has more 5 star ratings than any other tri-state attorney. In a blink of an eye your life can change right before you, and you made it need legal help or advice, you want a lawyer that plays chess not checkers. I spoke with several attorneys after getting arrested in Derry for DUI. After speaking with Mike I knew right away I wanted him to represent me. He explained all possible outcomes and helped me understand how things worked in a DUI case and what could happen. We went to trial. He caught the police in lies, objected at the right times and fought hard for me. OUI 3rd found not guilty at jury trial. 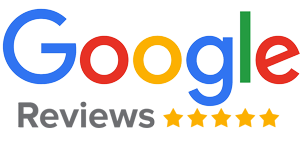 Mike and his staff are your best chance of having a favorable outcome. 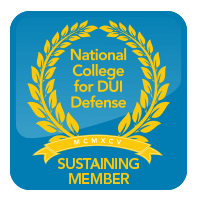 The State of New Hampshire enforces heavy penalties on DUI convictions. This is not something to take lightly. 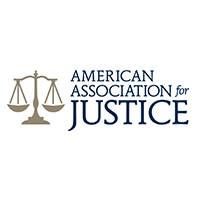 Remember, there are many additional consequences you should consider, such as increased insurance rates, points on your license, and having future employers reject you when they see a DUI on your background check. If you want to fight, call us now: (888) 526-9737.